Actor John Lloyd Cruz had an early birthday celebration as he turns 32 years of age on June 24, 2015. 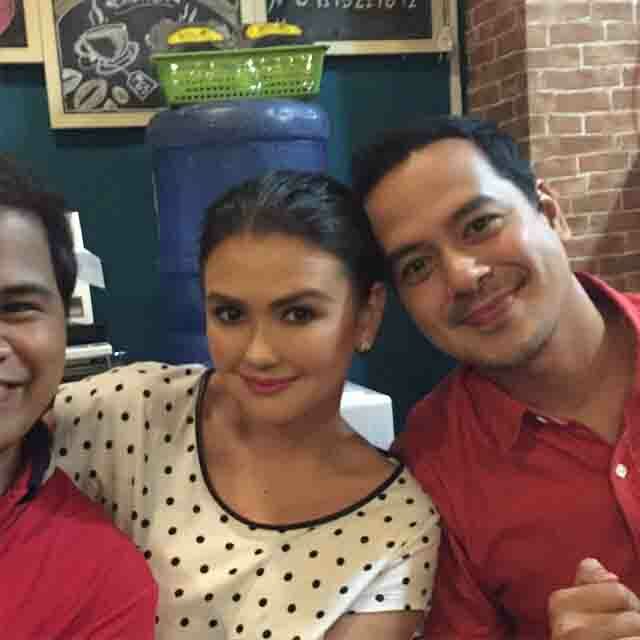 John Lloyd celebrated his birthday with his friends and his lady love Angelica Panganiban. Next Post: Jolo Revilla pays tribute to father Bong Revilla Jr.